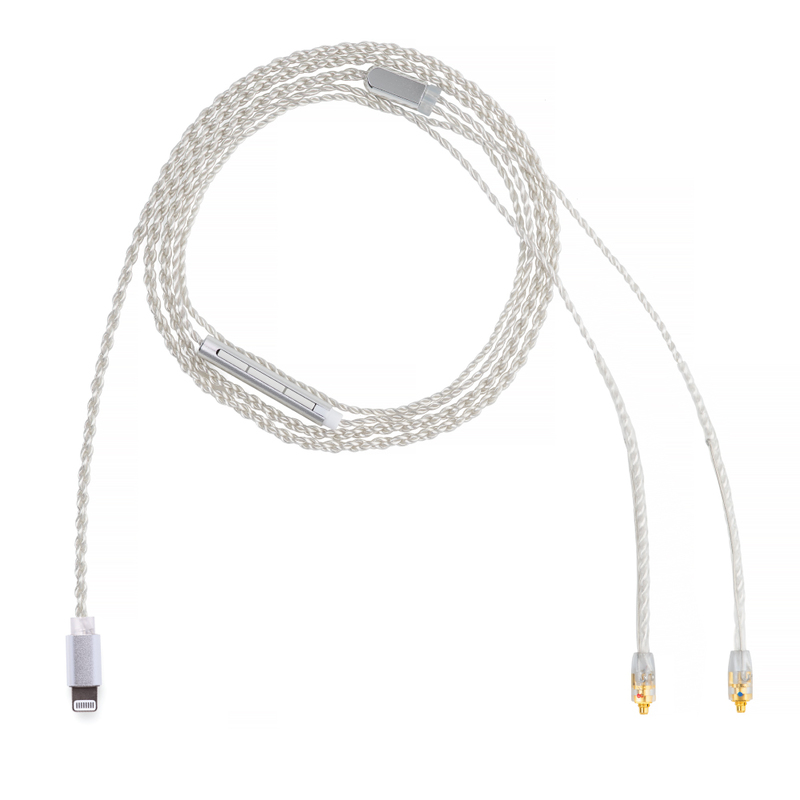 Our Especially Good Standard Cable; Four of conductors silver plated copper comprised of individually enameled wires. Our standard cable; included with the Vega, Andromeda, Dorado, Jupiter, Lyra II, and Orion. 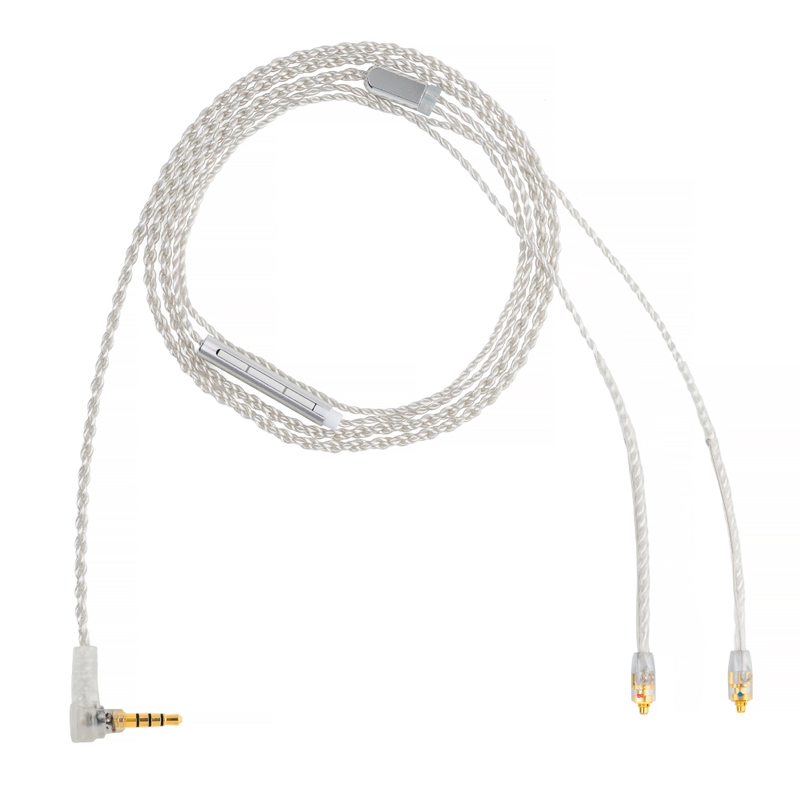 A popular cable for use with the Astell & Kern portable digital audio players. Designed for use with your Android™ device. 3-Button control and in-line mic give you flexibility and control when on the go. 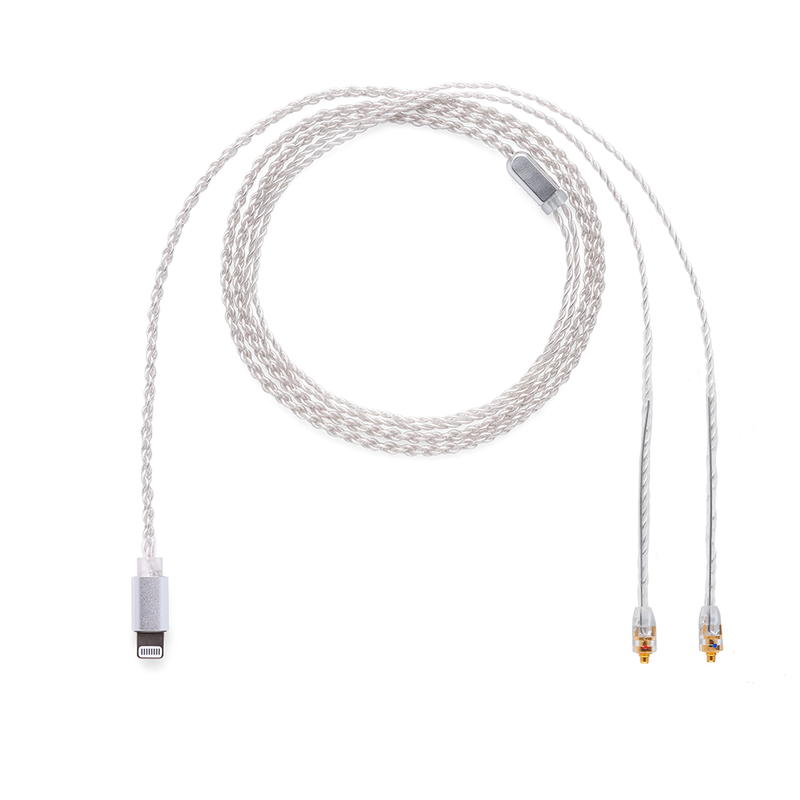 Great product, I purchased this as a replacement to my original 3.5 cable as I was getting an iPhone with just a lightning port. Same quality I had come to expect, and fast shipping too. Worked just as expected, but I do have the following critiques. The mic buttons and the rubberized coating are not as polished as the rest of the hardware and look a little cheap upon close inspection. The last bit of plastic wrapped cable coming after the flexible wire is somewhat stiff and results in the cable sitting “raised” above the back of your ear when you wear them, as opposed to sitting closer to the ear. It might be helpful to have the flexible metal run all the way to the bottom of the sleeve. Lastly, and probably most bothersome, is the fact that the volume buttons do not work when the lightning plug is inserted in one orientation. I was not aware that it mattered how you inserted the plug, but apparently it does. Unfortunately, there is no indicator on the plug to tell you which way is right side up, so you will have to guess every time or mark it yourself. A small dot would be ideal, if this is an issue known to the company. Ultimately, these are relatively small nits and I love these head phones and cables and would buy again even if nothing changed, but I hope someone else finds this review helpful and informative. 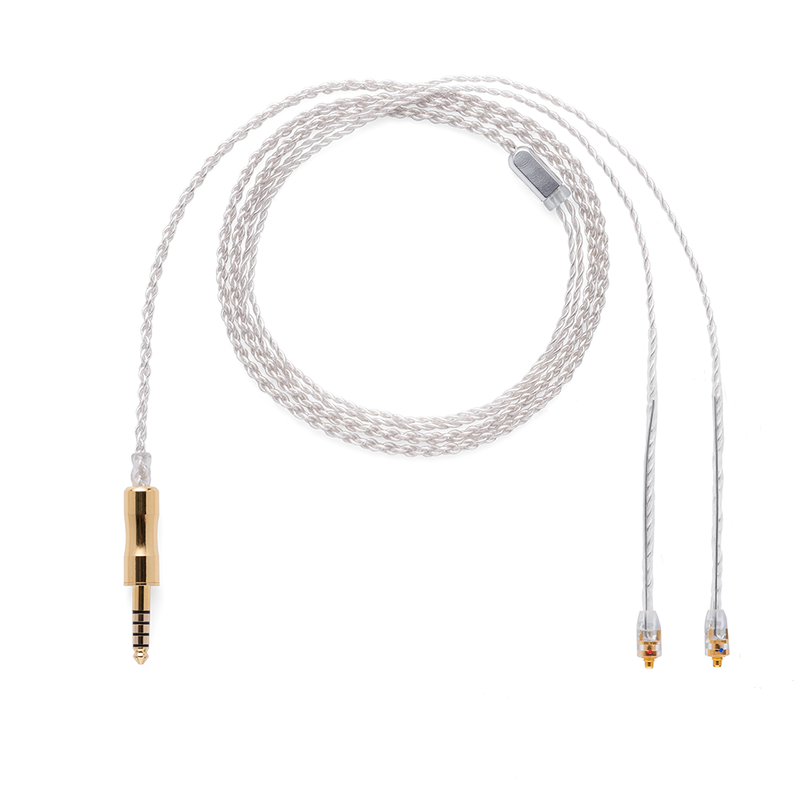 The Campfire Audio Litz cable is my second product from the company and I couldn’t be happier with it. The Campfire Audio quality continues to impress me. 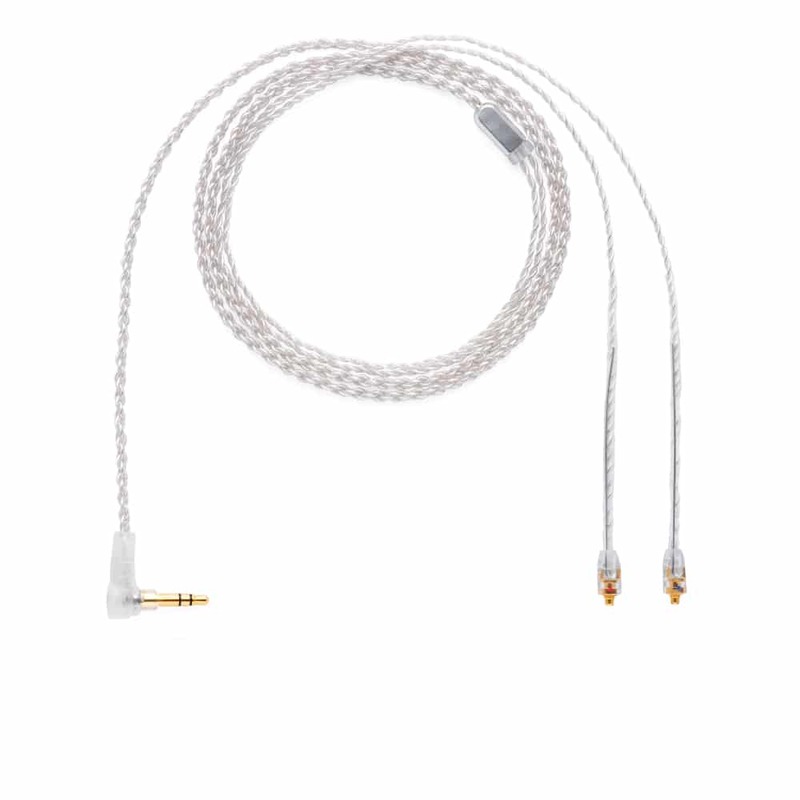 I purchased the Litz cable with 2.5mm TRRS termination to accompany my Campfire Audio Jupiter earphones and Fiio Q5 DAC/amp. 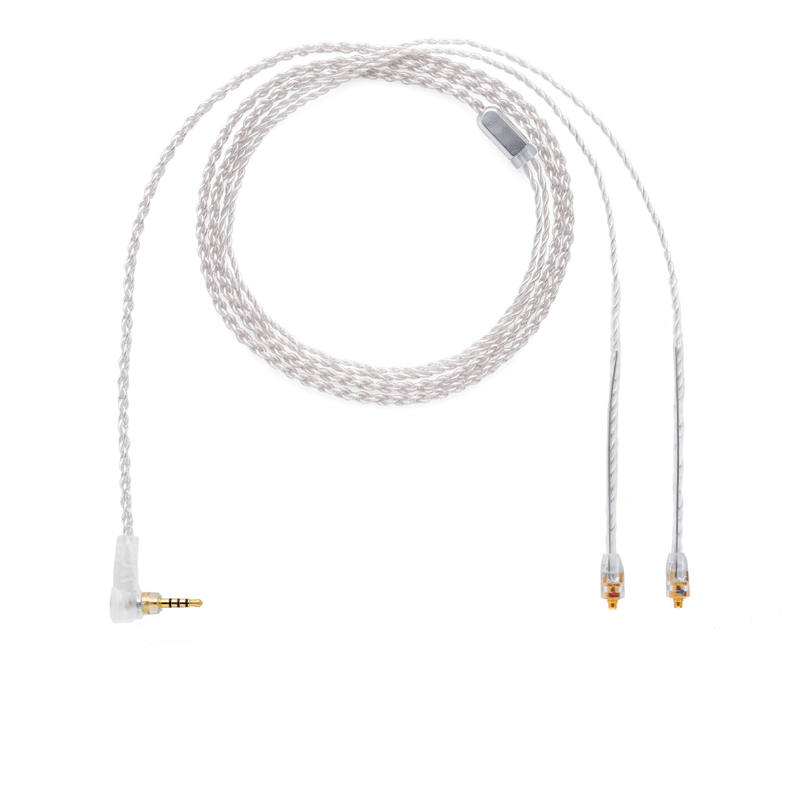 The balanced cable increases both the sound stage and separation as well as eliminating background noise. I didn’t realize how much of an improvement the audio quality is between a balanced and unbalanced cable. If you have the ability to use a balanced cable then please purchase the Litz balanced cable, you will be in for a treat.